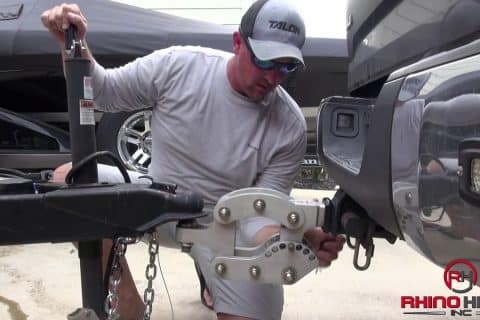 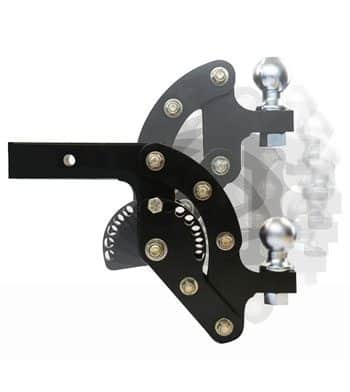 Rhino Hitch – The Most Versatile Adjustable Hitch on the Market & Made in the USA!! 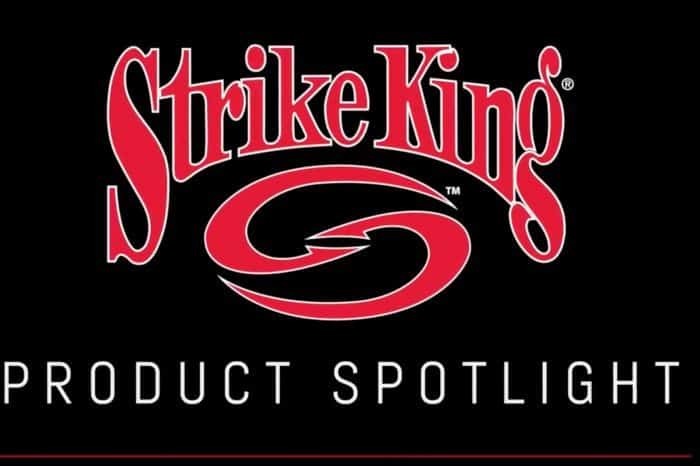 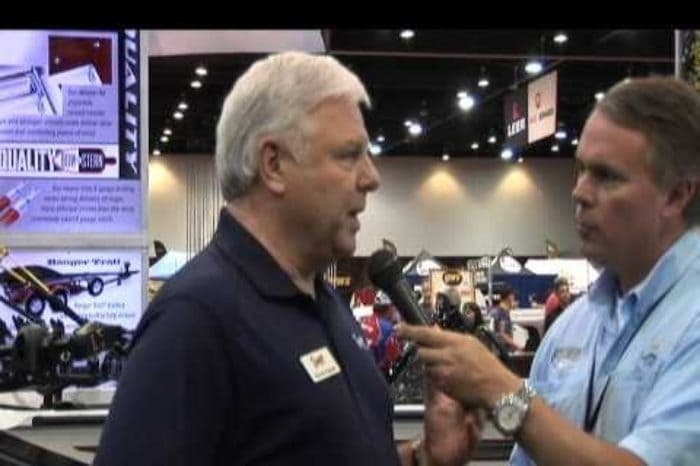 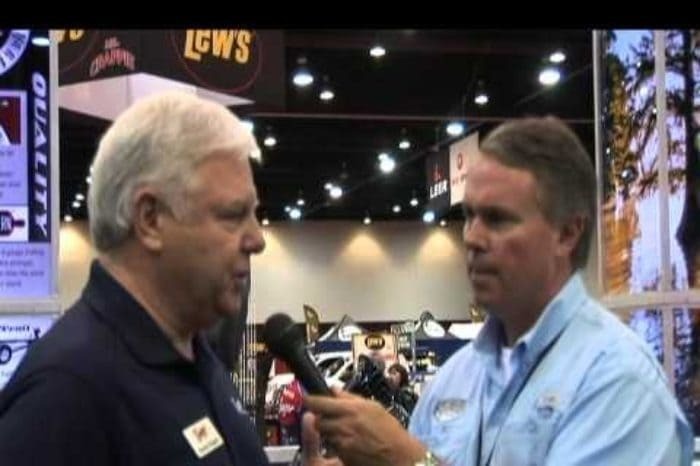 Shaw Grigsby Talks Strike King Open Pour Technology! 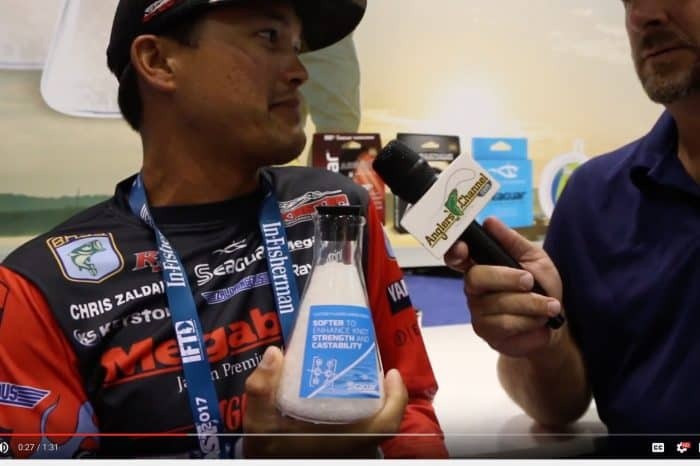 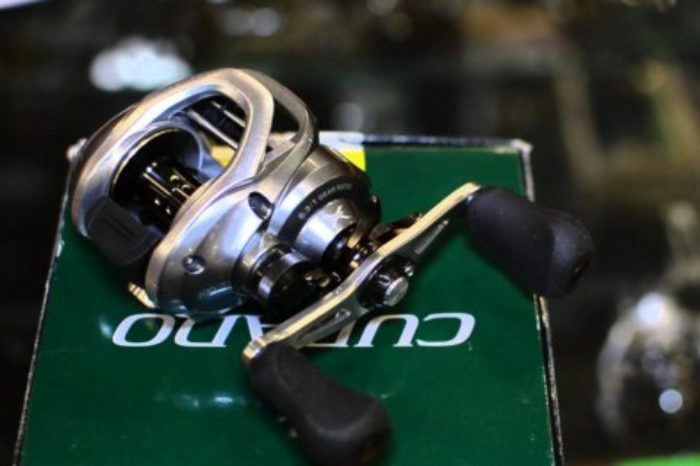 Chris Zaldain Talks Seaguar Fluorocarbon Resin and How and Why its the Best! 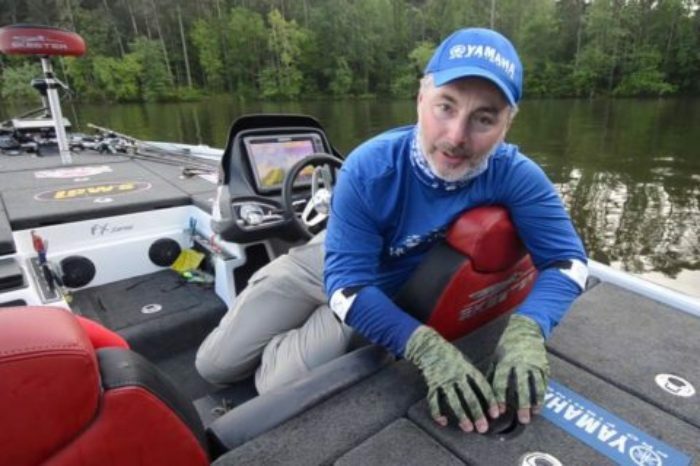 Raymarine – The Game Changes Again! 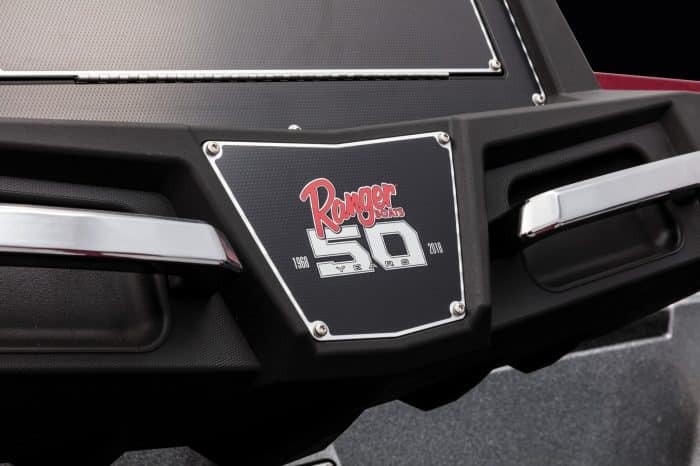 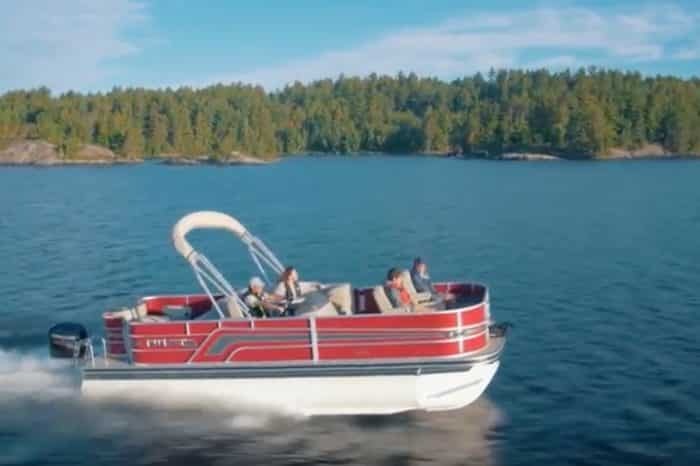 Take a walk through with the new Ranger Reata line-up of Pontoons, will change the way you look at pontoons, guaranteed. 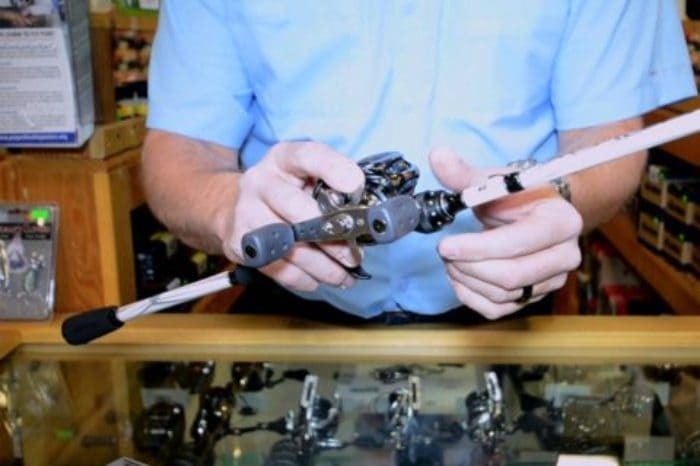 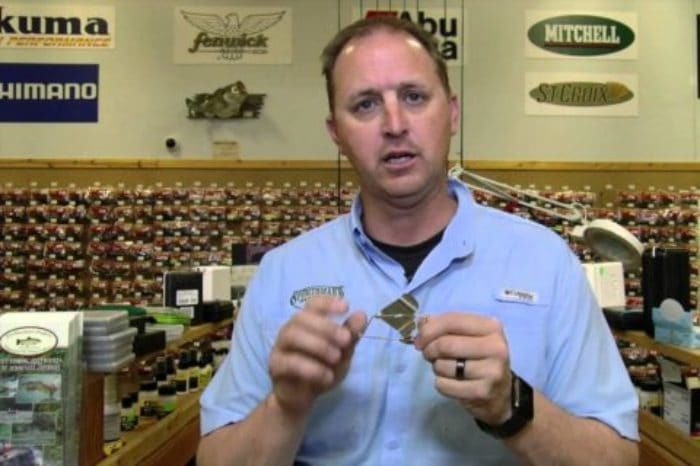 Jamey Caldwell talks Cuda Brand tools – The last pair of shears you’ll ever need. 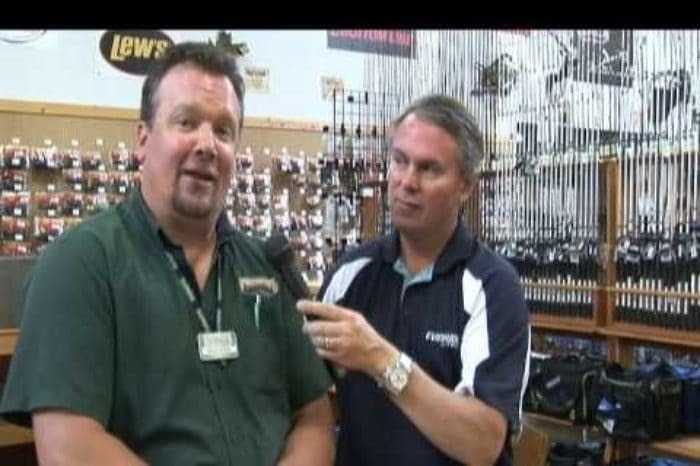 Early August Report From Sportsman’s Warehouse And Fishing Manager Craig Baird! 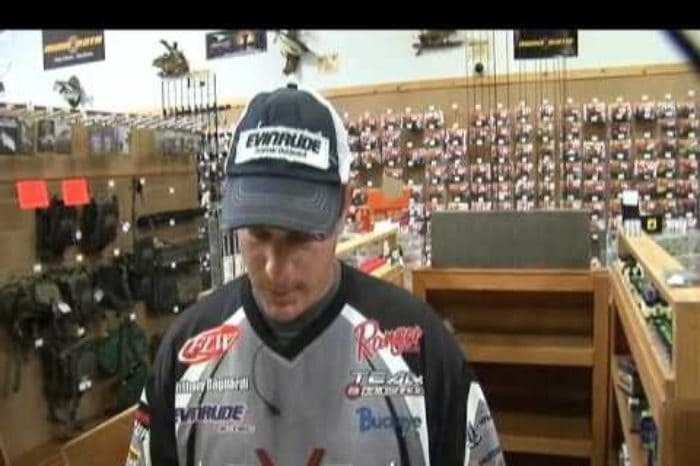 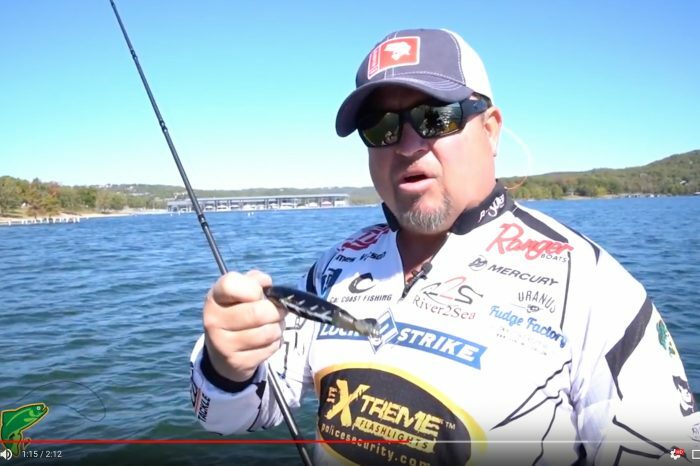 Sportsman’s Warehouse And Buckeye Pro Anthony Gagliardi On The J Will Swimbait Head! 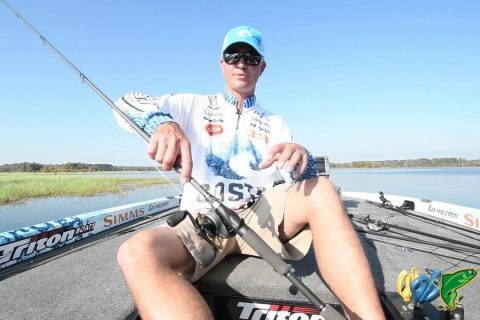 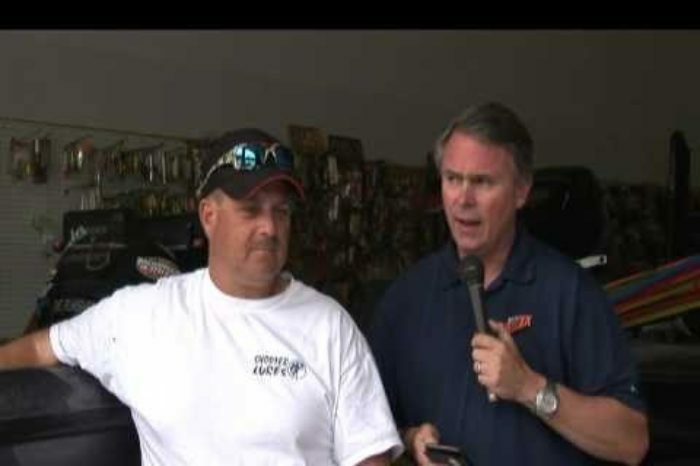 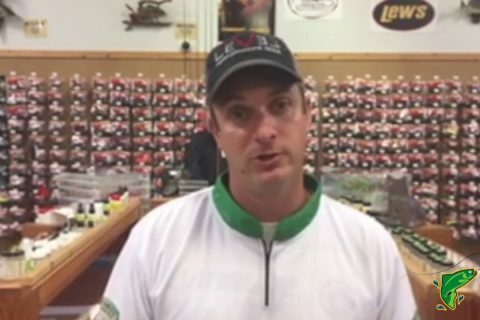 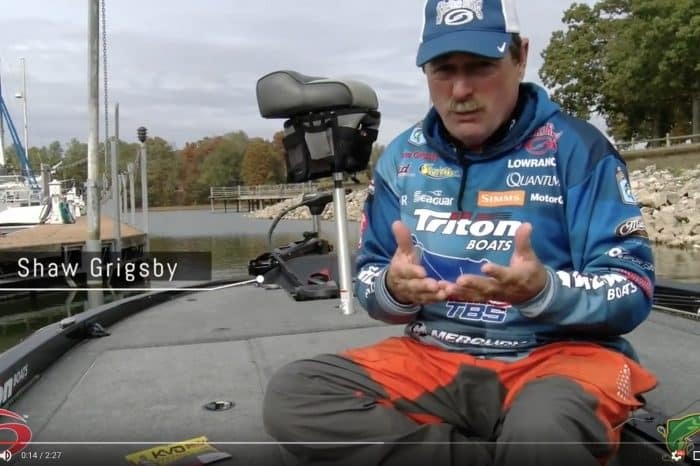 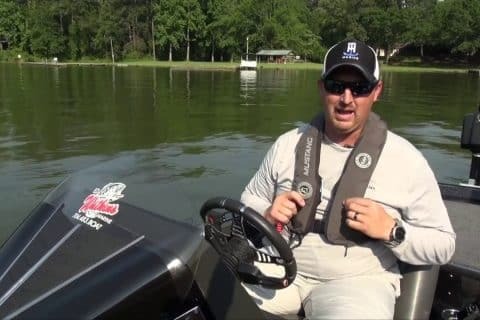 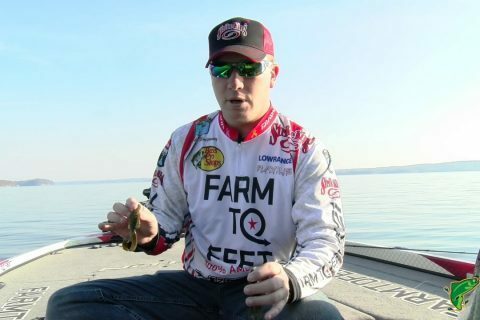 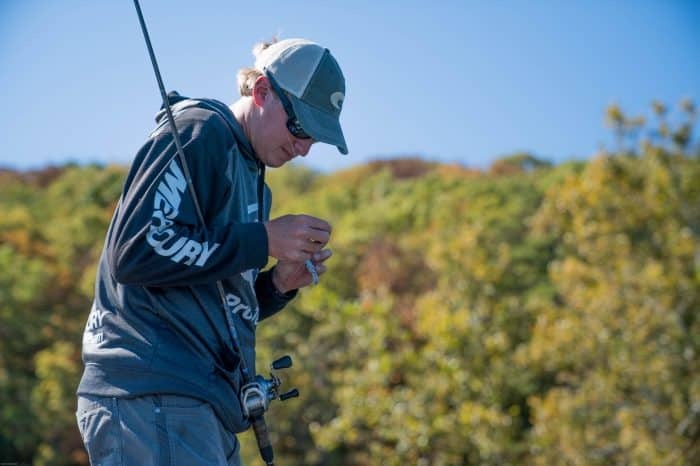 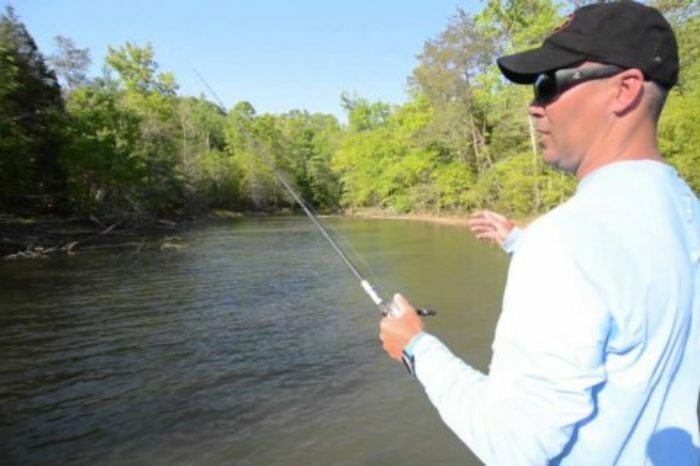 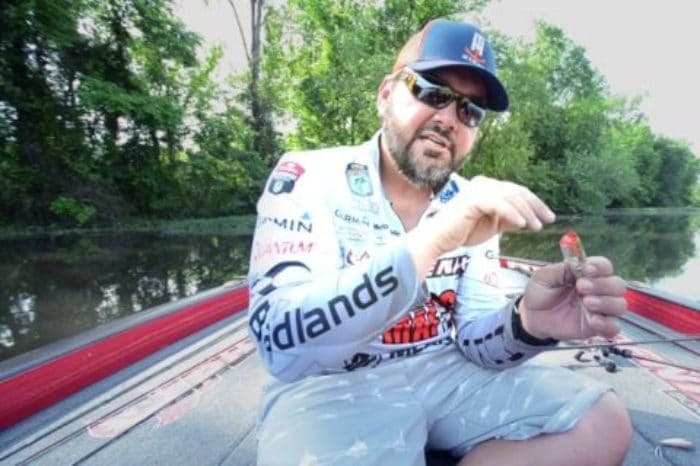 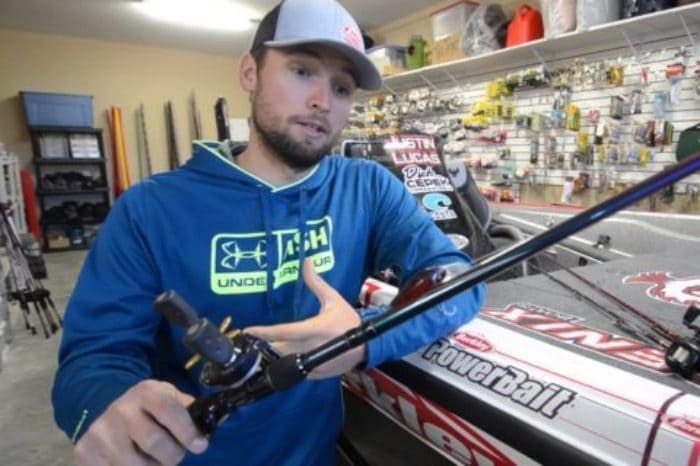 Elite Series Pro And Current Aoy Leader Greg Hackney Talks A Little Topwater On The Weeks Sportsmans Warehouse Pro Tips. 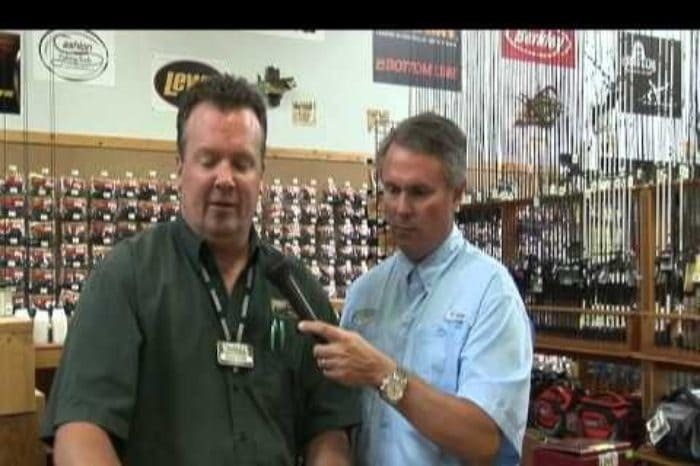 Sportsman’s Warehouse Mid June Report-It’s Called Transition Time! 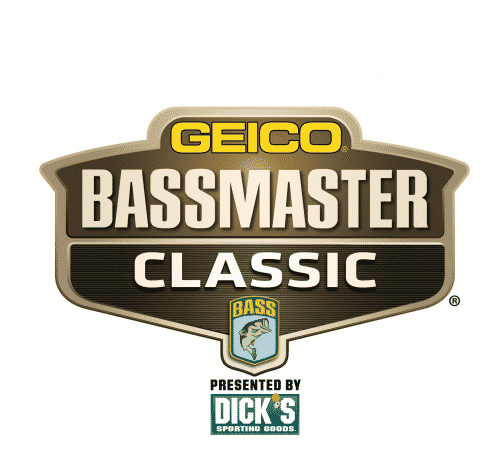 Highlights From The 2016 Wolfson Childrens’ Hospital Bass Tournament! 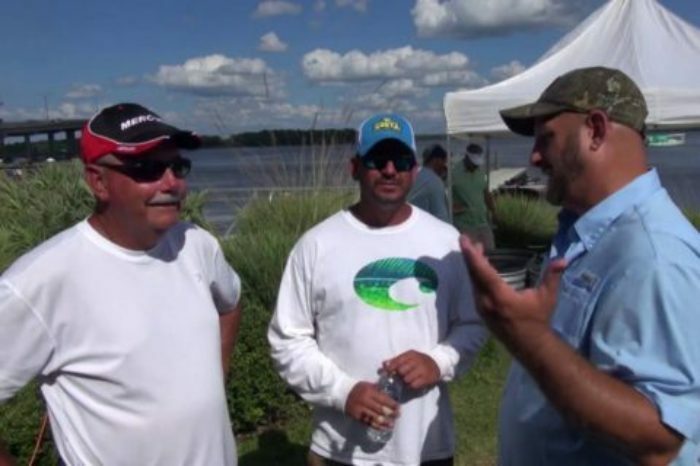 Mckee And Rogers Win Big Wolfson Childrens’ Hospital Tourney On St Johns River! 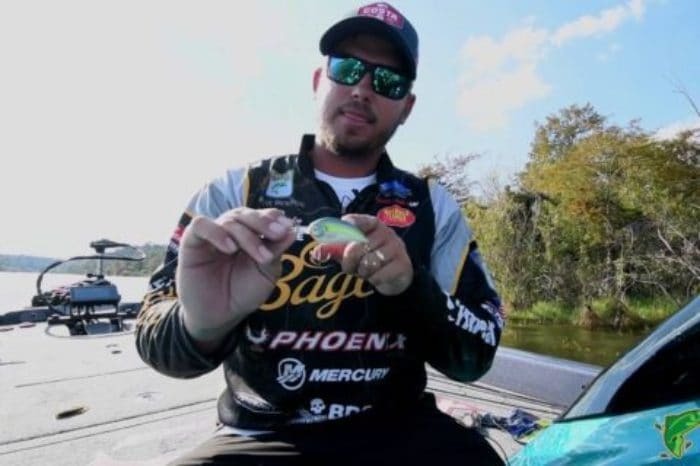 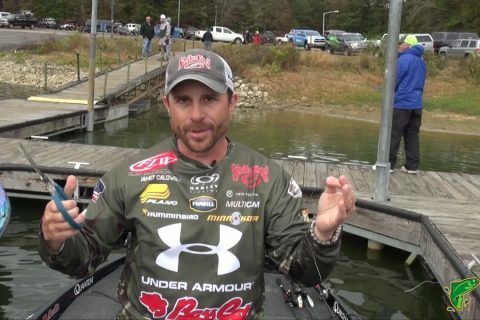 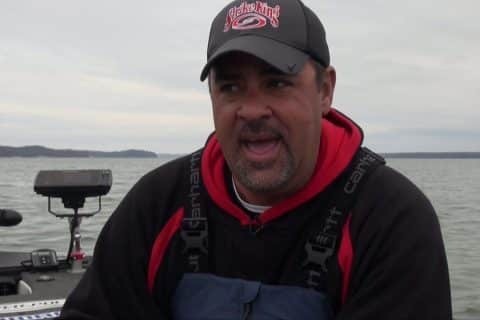 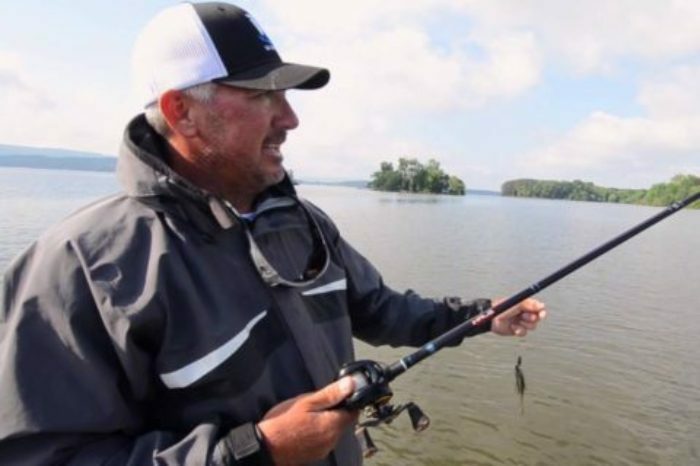 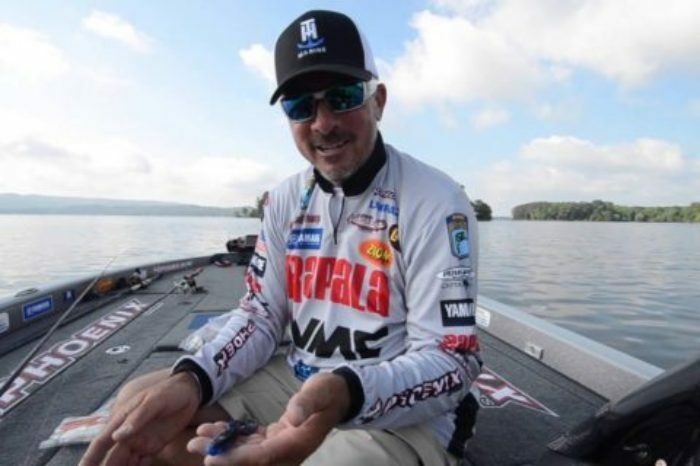 Elite Series Pro Mark Menendez Talks About What He Does To Ensure His Catch Stays Alive And Well All Day Long! 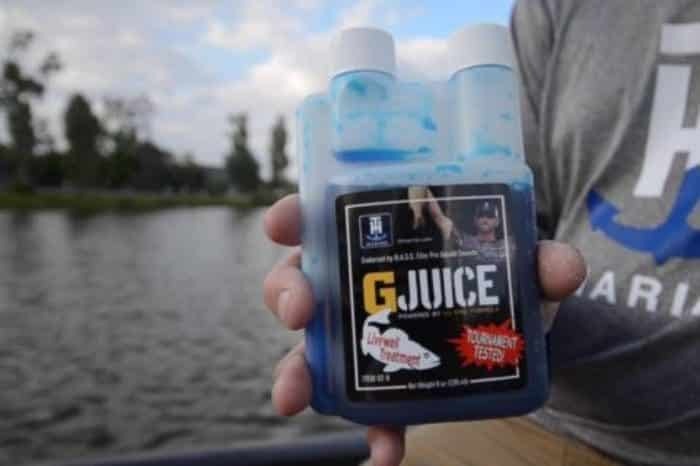 As The Weather Warms Up So Does The Water And Fish Care Becomes More And More Important! 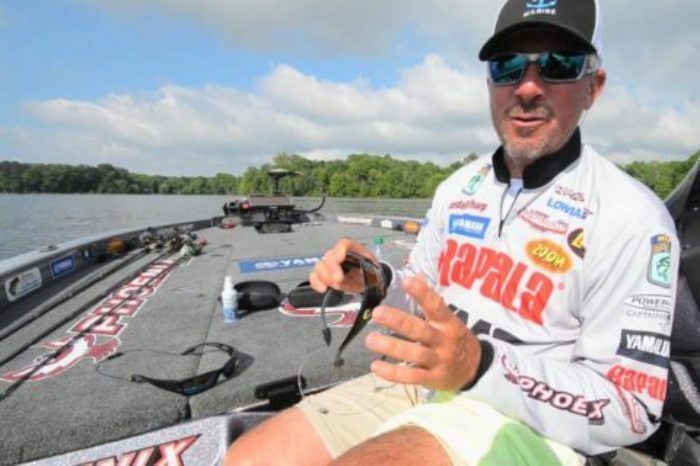 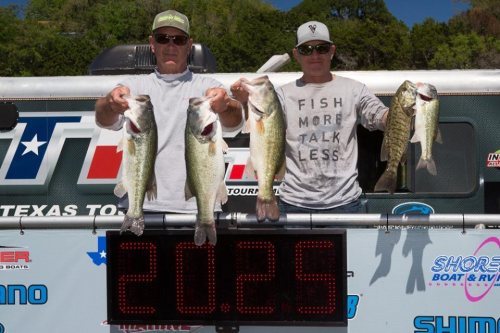 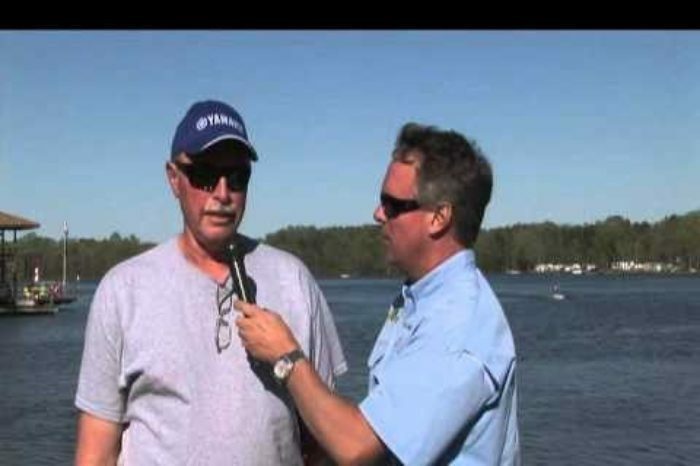 Randall Tharp And Costa Sunglasses, The One Thing, Or Three Things He Has To Have In His Boat. 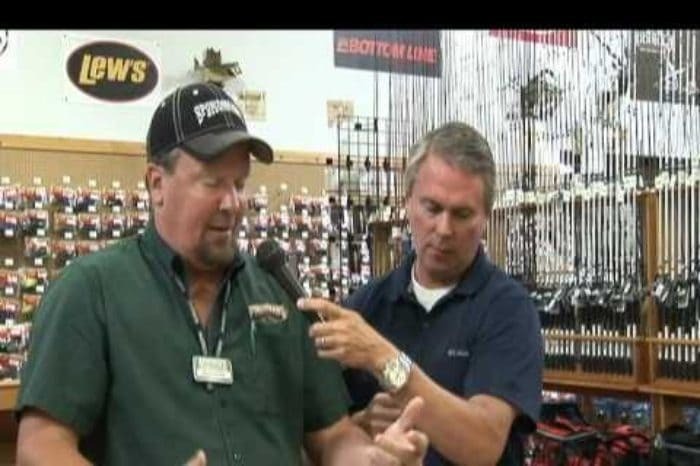 This Weeks Sportsman’s Warehouse Tournament Report!! 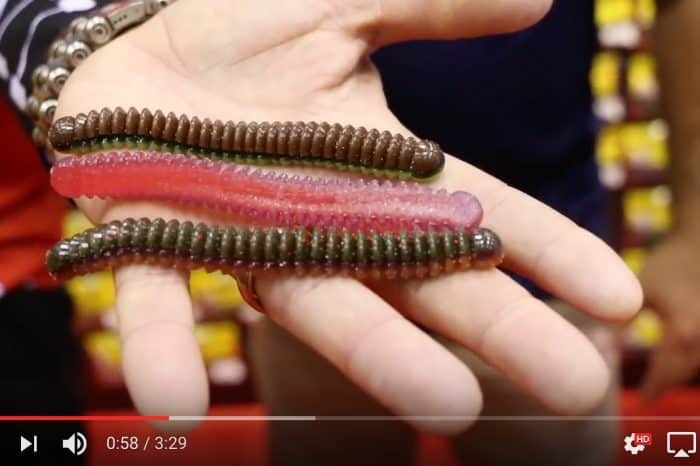 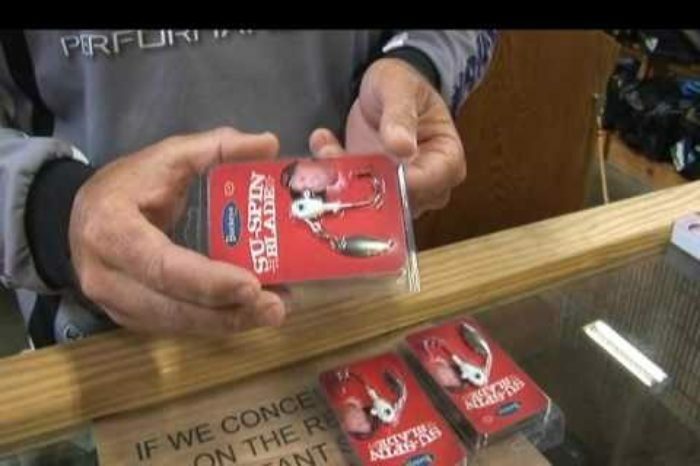 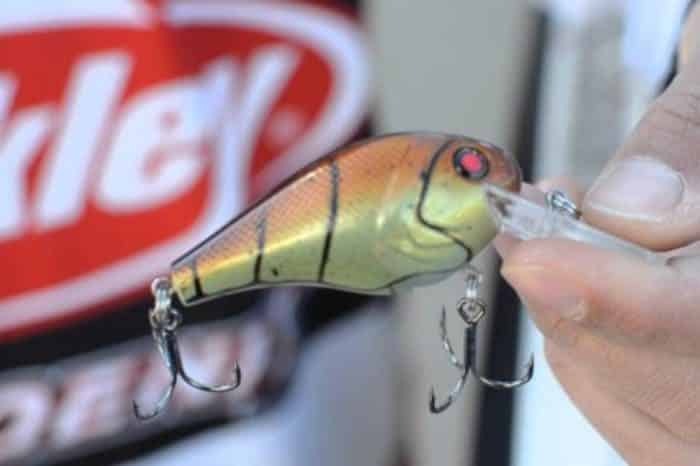 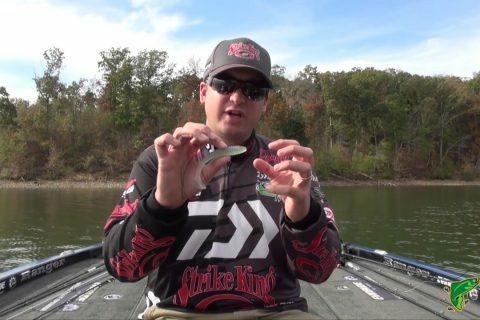 Justin Lucas Shows You The New Berkley Hardbaits!! 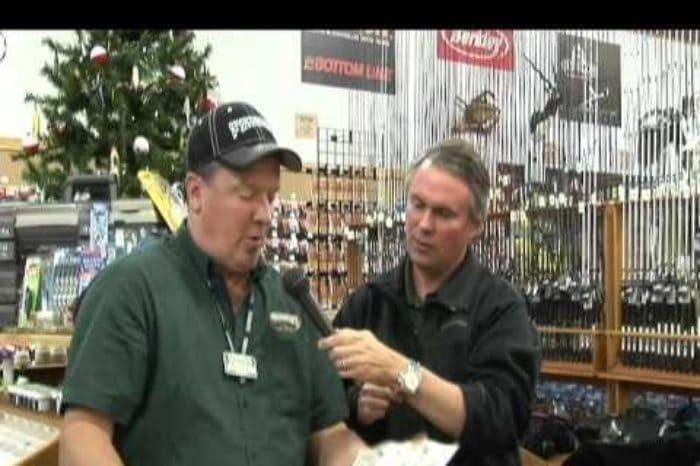 Happy Thanksgiving From Sportsman’s Warehouse! 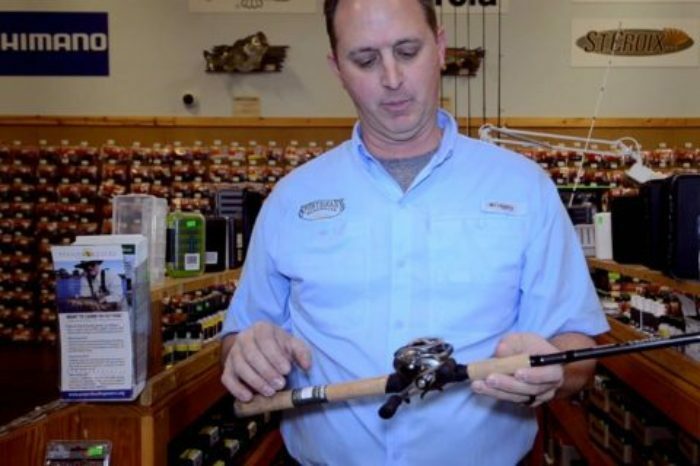 All Zoom Products Marked Down 20% All Week Long! 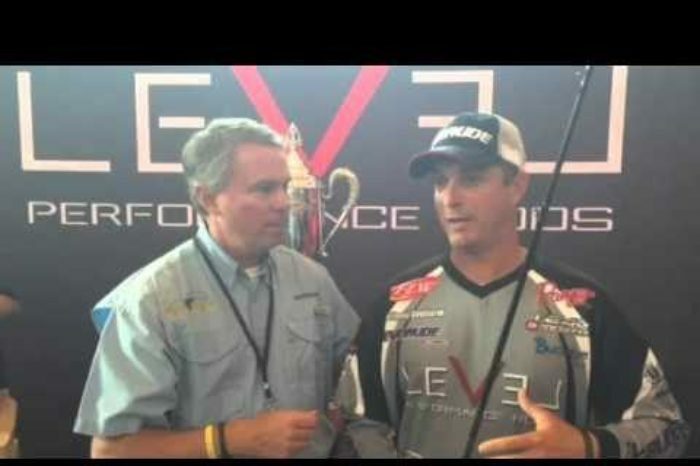 Anthony Gagliardi Rolls Out New Rod Line-Full Preview Of Level Rods With Ag At The Flw Cup!